Are there short-term rentals available for non-members? *All Rentals include fins and leash. Are fins included in the membership? 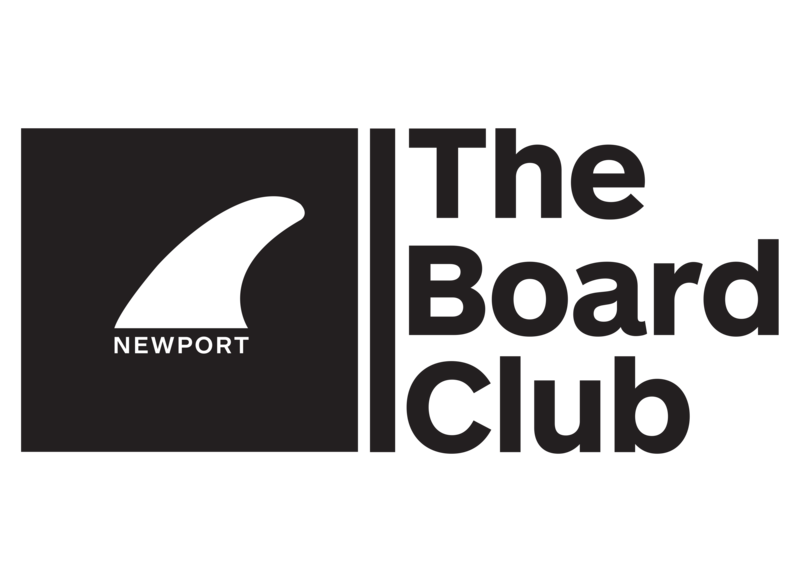 What fin system does The Board Club use on the boards? Single fins and unique boards that require a specific fin set-up are included with the membership while boards with a standard thruster fin set-up are not included. We have an option to add them for $10/month giving you unlimited exchanges to dozens of different fin models. All Board Club surfboards are using the Futures Fin system. What if I ding, break, lose or badly damage a surfboard? While I'm confident every member will take good care of the surfboards, accidents happen. And when they do, the member will be responsible for approximately 50%-80% of the cost to repair or replace. Repairs must be done by the club and may not be fixed by the member. How long can I keep a board before I need to return it? Can I take it with me on a surf trip? Members may check out any board for up to 8 days and take it anywhere in the world! Just remember, you're still responsible for any damage, loss or theft. There is a $10/day late fee. Exceptions can be made in unique situations. Are there additional benefits to membership besides the surfboards? The Board Card - Each member will receive a personalized card that gives them discounts to local businesses and surf brands. Shaper Nights - A Board Club shaper will discuss board design and open it up for a Q&A session. Movie Nights - Surf movies in the backyard with a projector and big screen. Bring a beach chair and friends! 15% Off member discount on all retail items at the club. Free catered meals for special events. Member-Only Parking makes is hassle-free to drive to the clubhouse on even the most crowded summer days. Check out beach day items like pop-up tents, umbrellas, beach chairs, and games for day or weekend use. Day-Use Lockers to store personal items while you surf. Discounted group rates for anything that interests Board Club members. We'll organize things like surf photos and video, free diving lessons, CPR and First Aid certification, San Onofre days, etc.